[prMac.com] Stargard, Poland - Anawiki Games has released Runes of Avalon v1.2. Update provides improved gameplay and chain reactions for spells. The game offers an unique variation on match-three mechanic, over one hundred levels, three play modes, and an intriguing storyline. Runes includes high quality art and music as well as voice-acting for the storyline segments. 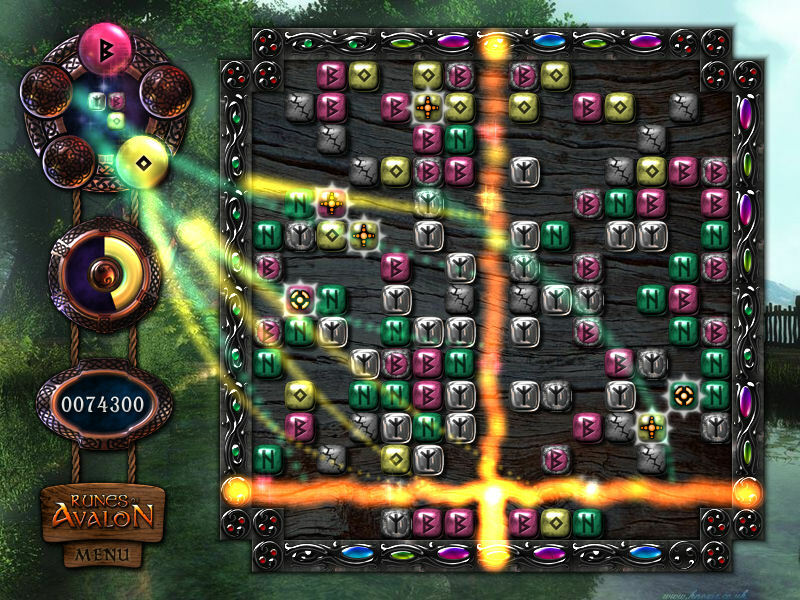 Runes of Avalon is a fun puzzle game that breaks the over-used mold of match-3 mechanics. Excellent graphics and easy to learn gameplay turns a puzzle game into an epic game. Experience over a hundred levels and enjoy probably the longest story ever seen in casual game. Lost somewhere in the mists of time, Avalon's beauty and grace is threatened. The forests and vales whisper to you of a growing evil and Merlin, your master, has disappeared leaving Avalon unguarded. It is the ambitious and evil Morganna le Fay who is spreading a darkening corruption. 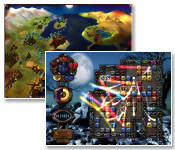 Use the Rune Magic that Merlin taught you to rescue your master from Morganna's Tower. Do you have what it takes to save Avalon from Morganna? Runes of Avalon is a Universal Binary application which requires a Mac running OS X 10.3 or higher, a G4 or Intel processor, and 128 MB RAM.